Here is your invitation to enter the in-between world of Faery. Come and learn magick with the fae folk while deepening your personal bonds with earth, nature, and spirit. 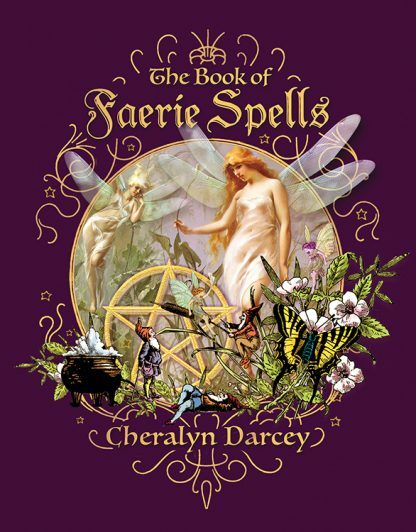 Endless possibilities will open up as you create your own divine faery spells to enrich your life with happiness, balance, and inspiration under their gracious and loving support.